Principal Financial Group today announced the completion of a full share buyback of Punjab National Bank shares giving financial group full ownership of their joint venture, Principal Pnb Asset Management Company Private Limited. Punjab National Bank had 21.38 percent stake in Principal PNB AMC. However, Punjab National Bank will continue to distribute the schemes of Principal Mutual Fund through its branch network. Principal has been in India for nearly 20 years, offering investment products and services to retail and institutional clients. 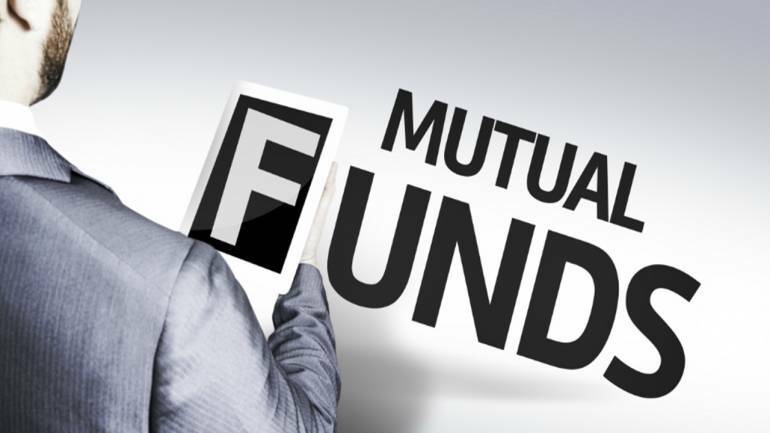 As on June-end, the average assets under management of Principal Mutual Fund stood at Rs 7,418 crore.